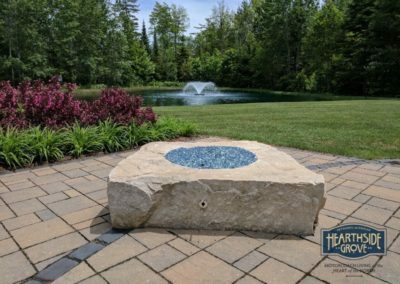 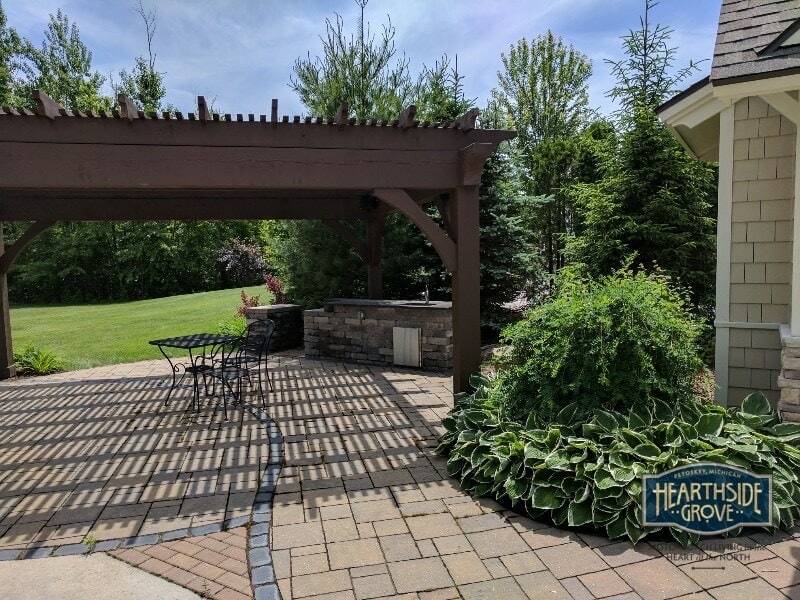 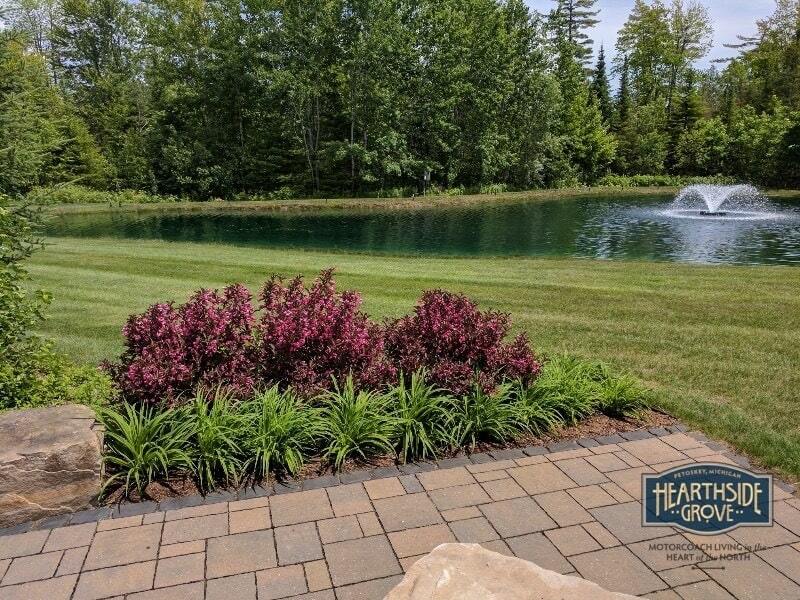 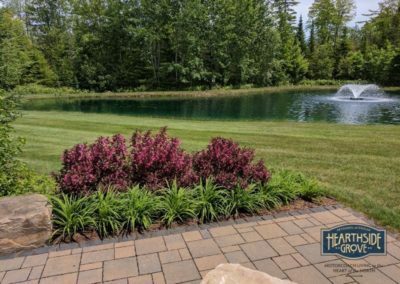 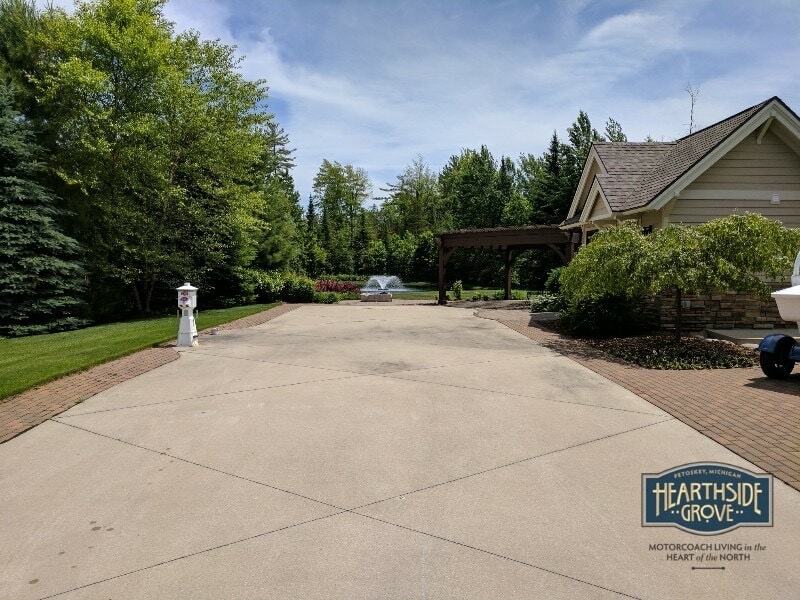 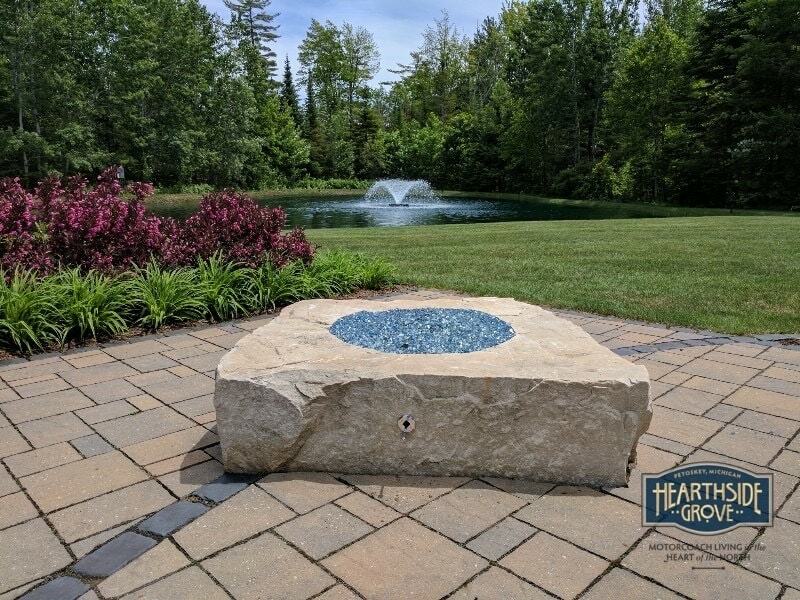 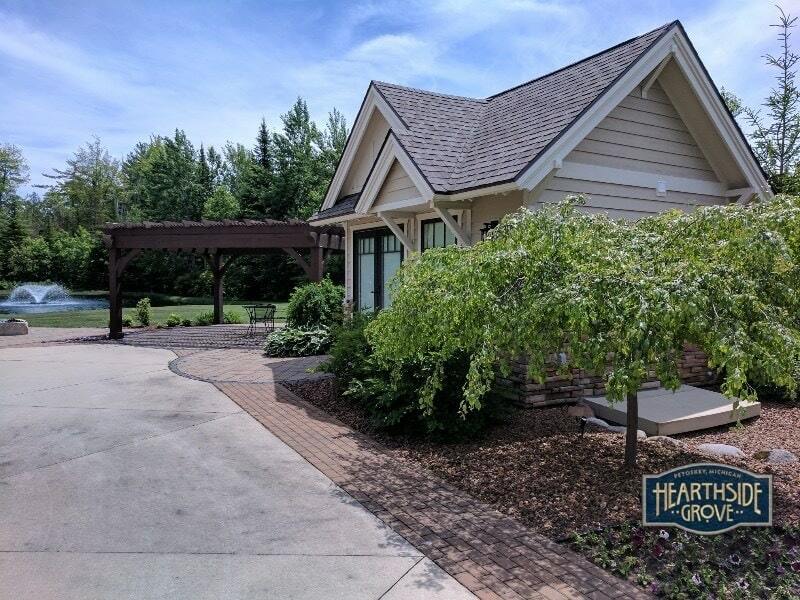 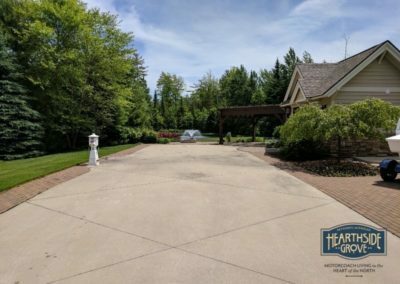 Lot 43 is pristine pull in property located in Phase 1 with a concrete pad and brick paver accent border and spacious outdoor patio invites you into this piece of Northern Michigan paradise. 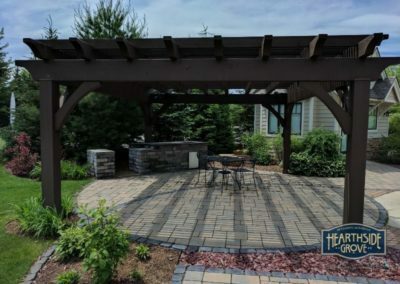 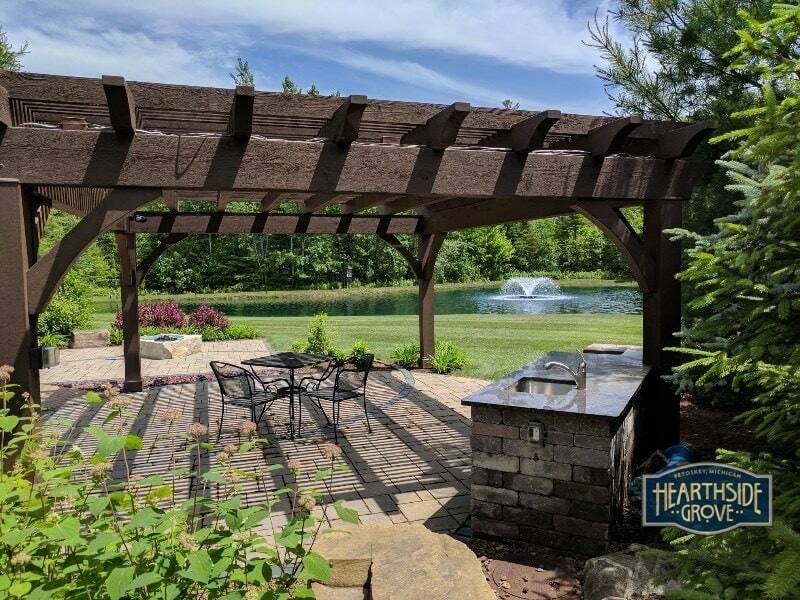 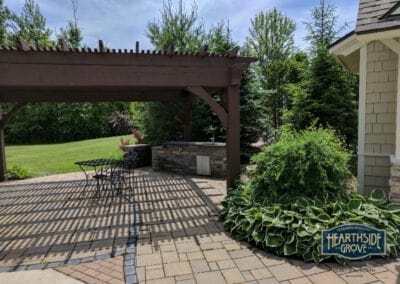 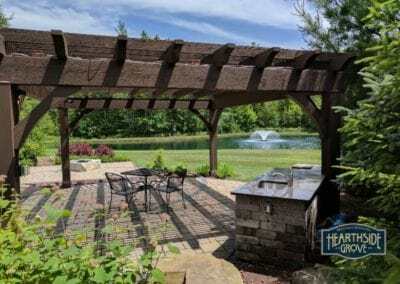 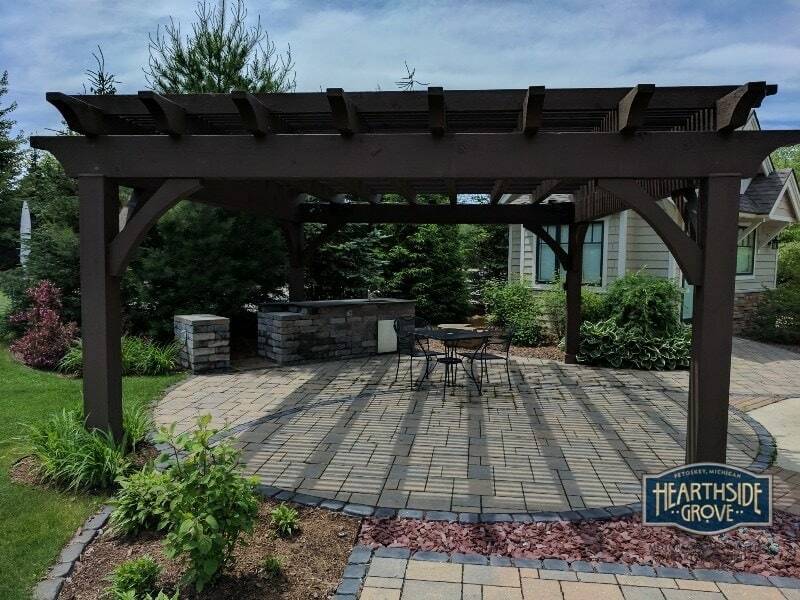 Complete with a natural gas fire pit, custom built pergola, brick and granite outdoor kitchen island. 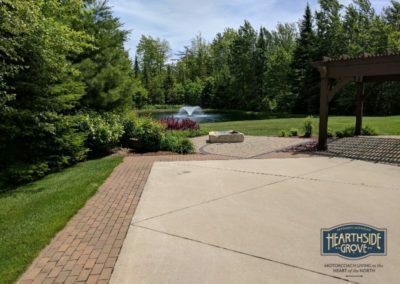 Enjoy this private entertaining space, while overlooking the adjacent pond, with landscape lighting. 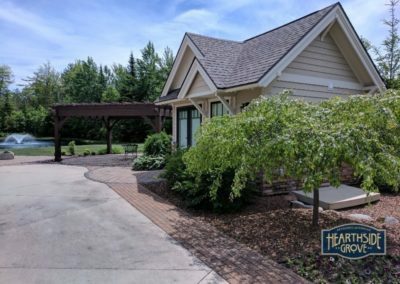 Contact our Welcome Office today to schedule your reservation for lot 43.